Because of the increase in movement of natural resources by pipeline, more emphasis is placed on transporting these products safely, without spills or injuries to company personnel or the public. The industry strives for a goal of zero incidents. First, pipeline operators are implementing integrity management programs to ensure their assets are maintained. These strategies include using in-line inspection tools, or “smart pigs,” to determine the condition of the pipeline. Smart pigs and other diagnostic tools travel the inside of pipelines scanning the walls with technology similar to an ultrasound or MRI to locate even microscopic cracks. Smart pigs can detect corrosion, cracking or other defects in the pipe wall and are used to plan preventive maintenance. Operators also use this data to plan for future repairs. Smart pigs aren’t the only tool used by the industry to ensure safety. Pipeline companies finance research projects on various pipeline challenges, such as cracking, hydro-testing, and non-destructive examination. Some of this research is coordinated by the industry alone and additional work is completed by collaborating with pipeline regulatory agencies. In addition, the Excavation Damage Prevention toolbox collects shared learning and best practices for onshore, hazardous liquid transmission pipeline operation for industry to consider when analyzing, reviewing or modifying procedures. API RP 1175 is an industry consensus document that provides a risk-based approach to managing a leak detection program, including developing a leak detection culture and strategy, selecting the appropriate leak detection system, and monitoring leak detection program performance. This RP also identifies Control Center procedures, training, and the roles and responsibilities of Control Center personnel, as well as identifying proper testing of equipment and alarms. 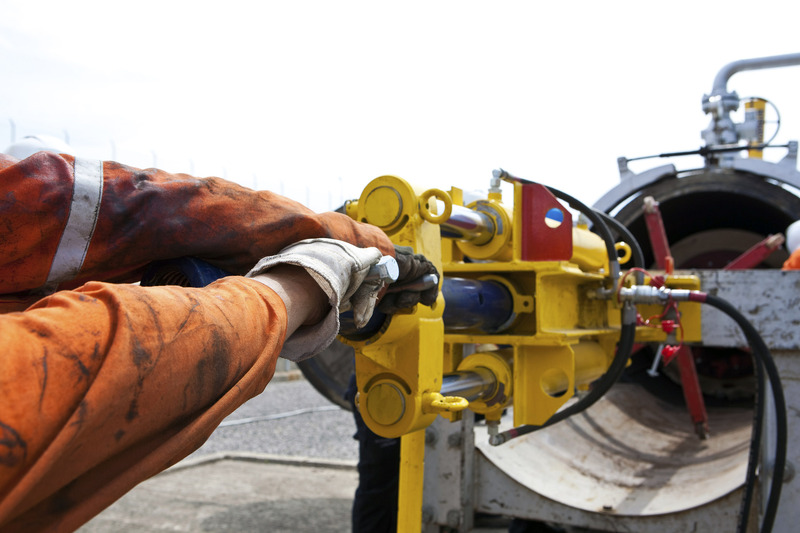 API RP 1176 provides support to pipeline operators in appropriately assessing and managing cracking defects. Focus is given to selecting the most applicable assessment method considering the pipeline condition and the cracking features. Sections are also provided to detail the actions needed based on in-line inspection results received and to determine proper hydrostatic pressure test parameters. Additionally, the document gives guidance for planning, implementing, and improving a company’s crack management program.